Now the stage is set for another round of conflict on the Klamath River, the result of a dry winter and a court ruling by a federal judge in San Francisco. In late April, Judge William Orrick, siding with Indian tribes and commercial fishermen, ruled that a significant share of water that farmers needed for their spring planting is going downstream to aid troubled fish populations. A few days later, the farmer-run Klamath Irrigation District, in a letter from their attorney, told the federal government that it planned to open the gates on a government-owned canal in southern Oregon. That would allow Klamath water to flow onto onion, potato and wheat fields in time for planting season. The Bureau of Reclamation operates a network of dams, pumps and canals known collectively as the Klamath Project. The region covers about 200,000 acres of land on both sides of the border, serving several hundred farmers. In 2017, Judge Orrick in San Francisco ordered Reclamation to use more of the Klamath’s waters to flush out a lethal parasite called C. shasta, which has devastated fish populations. 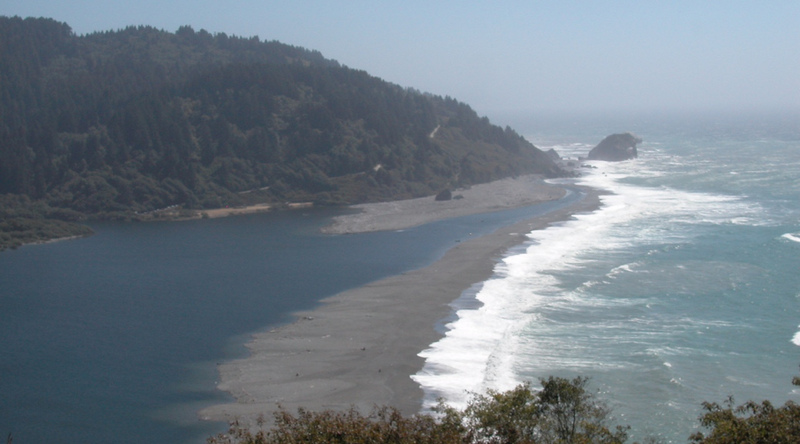 Orrick’s ruling was a major victory for the Hoopa Valley, Karuk and Yurok, California’s three largest Native American tribes, whose economies rely heavily on salmon fishing in the Klamath’s and Trinity’s lower reaches. Although it isn’t harmful to humans, C. shasta killed much of the threatened juvenile coho salmon population during the recent five-year drought. The drought and a separate disease also plagued another salmon species vital to the tribes, the Chinook. For the first time in history, so few adult Chinook returned to spawn last year that the tribes had to forgo their fall fishing season. The fish are so important to the river tribes’ cultural identities and their impoverished communities, tribal health officials were worried about suicide outbreaks.